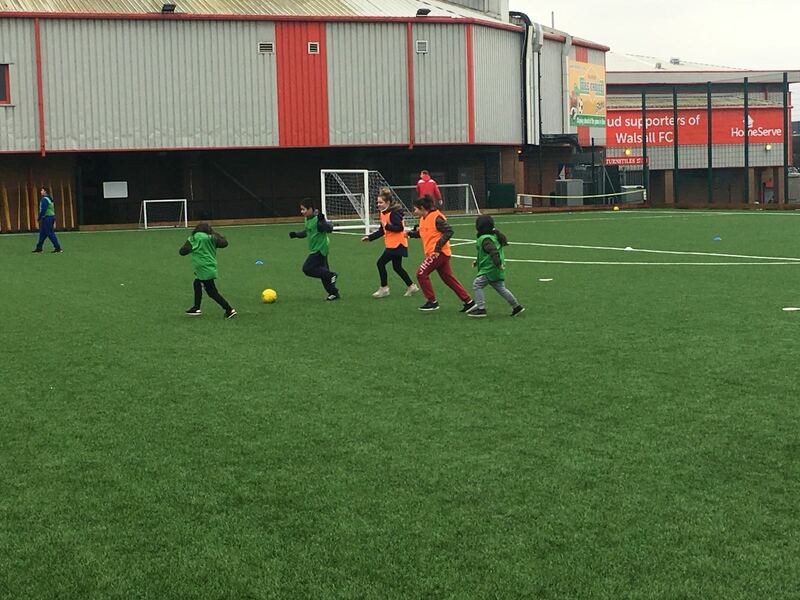 On Saturday 31st March, the British Muslim Youth Group BMYG teamed up with Walsall FC to bring youngsters to Banks’s Stadium for a day of football and fun. 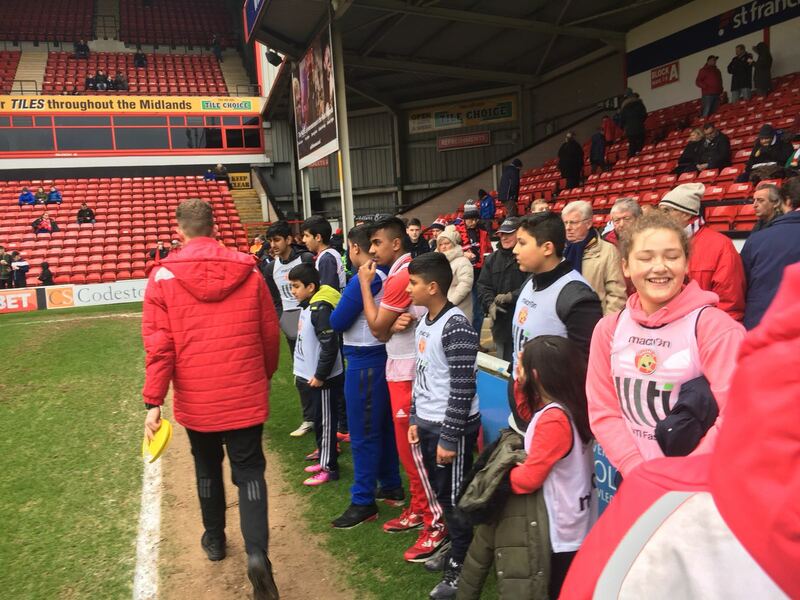 The attendees, aged between 10 and 17, took part in a training session led by Walsall’s professional coaches, before receiving a free ticket to watch the Saddlers’ home match against Portsmouth FC. The initiative is part of BMYG and Walsall FC’s joint ‘Pass It On’ project. The two organisations are working together to pass on opportunities, skills and rewards to the local community, especially those living in close proximity to Walsall FC and the Banks’s Stadium. Volunteers at BMYG were also welcomed by the club on Saturday, rewarding all of the hard work they do for the community of Walsall.